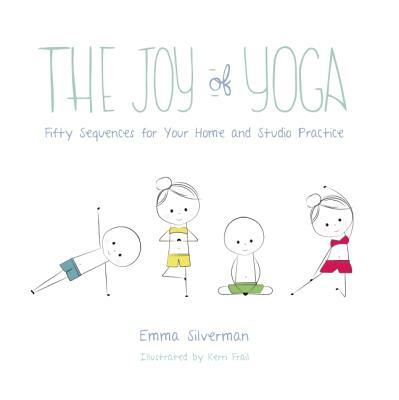 Emma Silverman is the author and founder of the blog The Joy of Yoga. Her yoga journey began with dedicated Iyengar study and, after more than fifteen years of practice, she has also studied Bikram, Ashtanga, Kundalini, Vinyasa Flow, Kripalu, Restorative, and Prenatal. She currently teaches yoga at Cornell University. She resides in Ithaca, New York. Kerri Frail is a graphic designer for a commercial real estate company with interests in print design, illustration, and photography. She is also the illustrator of The Little Red Book of Kitchen Wisdom. She holds a BA in integrative media from Wilkes University and resides in Wilkes-Barre, Pennsylvania.